The Uniq 35 from Westfire brings the very best you have come to expect from Westfire in a beautifully crafted package. 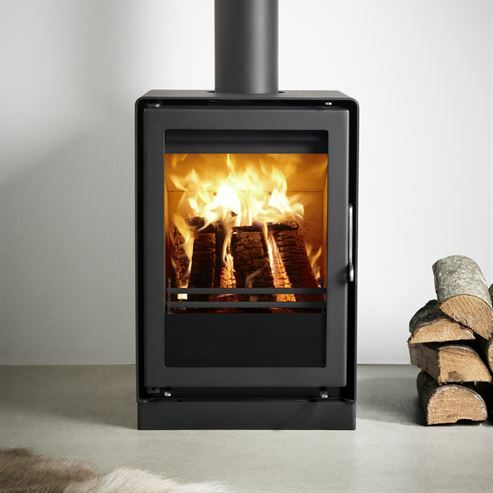 Bigger isn't always better as proved by this small stove, its impressive 4.3kW output and built in closed combustion make this new addition to the Westfire range something really special. This firebox has everything you need from a stove, quality, and efficiency and with the latest combustion techniques built in, what’s not to love?